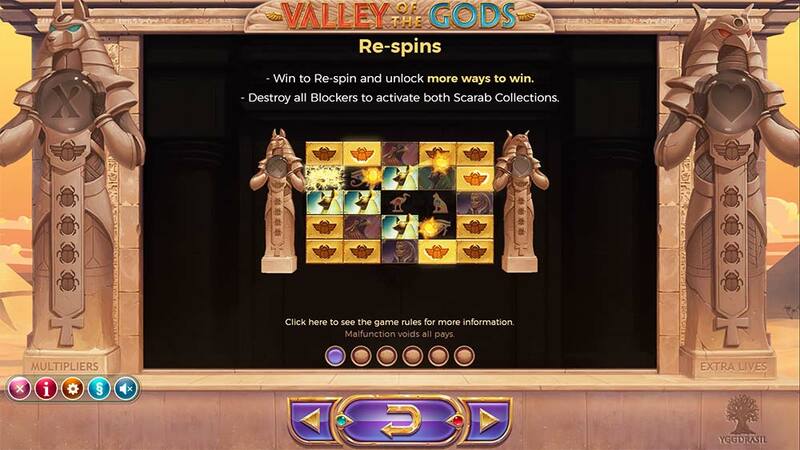 Betsafe Casino has recently added the new online slot from Yggdrasil Gaming titled Valley Of The Gods which features up to 3125 way to win, re-spins, multipliers and an unlockable reel set all themed in a mysterious Egyptian setting. 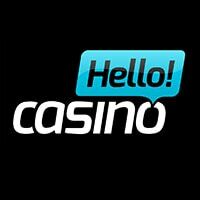 On the first inspection Valley Of The Gods seems to be a mixture of slots such as Reel Rush (NetEnt) and Pyramid: Quest for Immortality (NetEnt) with similar features to both slots but with a few new exciting twists. Using a 5×5 reel set the initial base game starts with 12 “Blockers” on the reels giving a diamond like reel set, whenever you create a win on the reels the number of symbols that form this win is then translated into removing that many Blockers on the reels in random positions, a re-spin is also granted and any further wins will remove even more of these blockers, if you manage to remove all 12 of these blockers then the reels become fully unlocked and the bonus game is triggered where Scarab Collection starts which leads to Extra Multipliers and Extra Free Spins features during the bonus round. 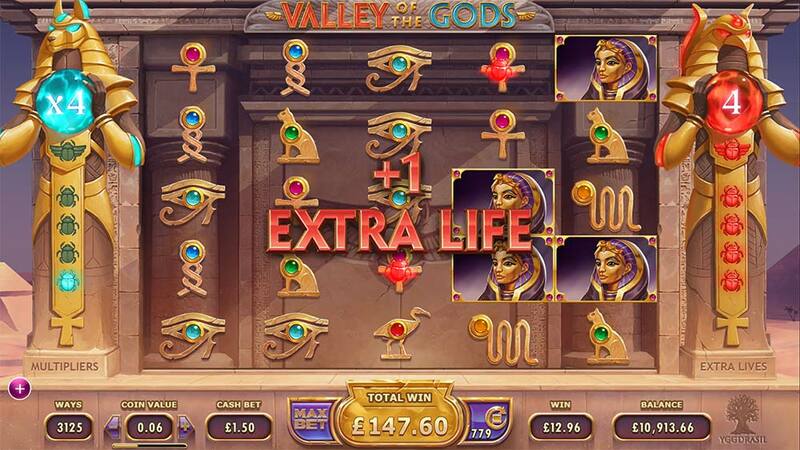 Once all blockers are destroyed on the reels the main bonus round is triggered and the Scarab Collection feature starts, when new wins are created on the fully unlocked reels scarabs will emerge and these either fill up the Multiplier or Extra Life meters depending on the colours of the winning symbols as shown below. 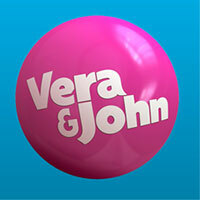 Scarabs from red, orange, purple or pink symbols and are collected towards the extra lives feature (Red Meter). 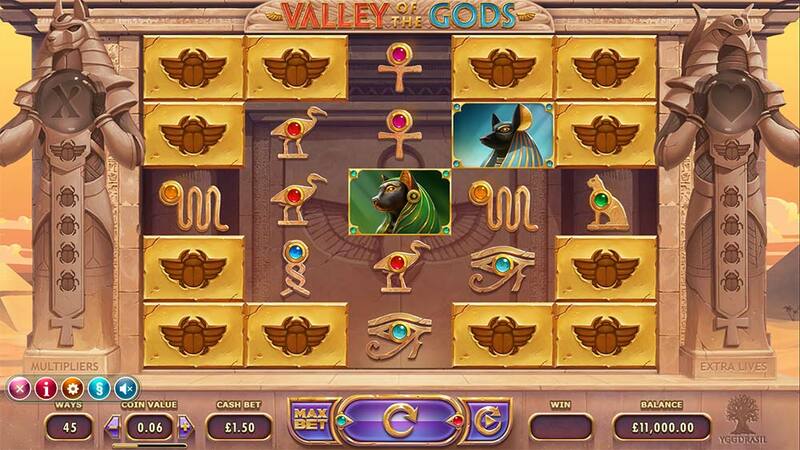 Scarabs from blue, teal or green symbols and are collected towards the win multiplier feature (Blue Meter). When 5 or more of these scarabs are collected the meter is filled, granting either an extra life (Free Spin) or raising the Multiplier value by 1x. 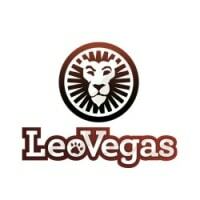 As long as new wins are created on the reels during the re-spin this process continues until all of your lives (free spins) have been used up, a l;ife is dpeleted when no wins occur on the reels. 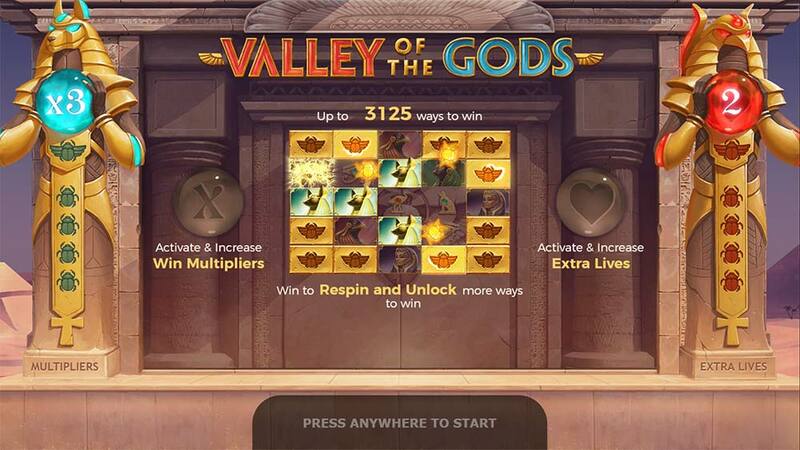 Valley Of The Gods is a really polished slot release from Yggdrasil Gaming with superb graphics and a whole host of interesting slot mechanics that turns this from a 45-way machine into a 3125-way monster. 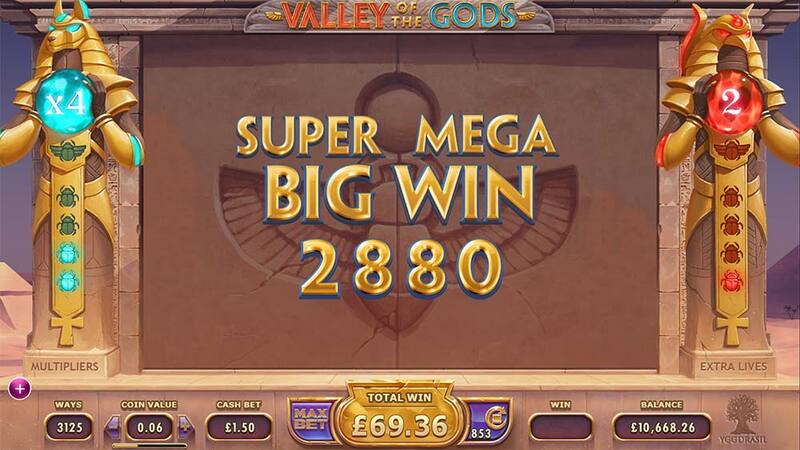 THe gameplay can at times be quite brutal in the base game where it can take some time to fully unlock the Blockers along with some of the bonus rounds being shortlived when no wins are created, but when things do go to plan and the extra lifes and multipliers start rising the gameplay get very exciting and rewarding. 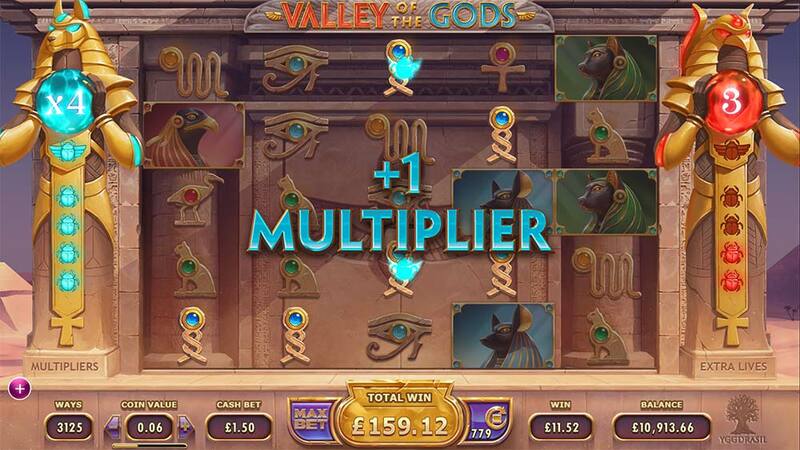 In our playtests, we managed to get the multiplier value up to 6x which resulted in a 200x stake win in 1 spin with plenty more potential if you manage to create 5 of a kind wins with any of the highest paying symbols.